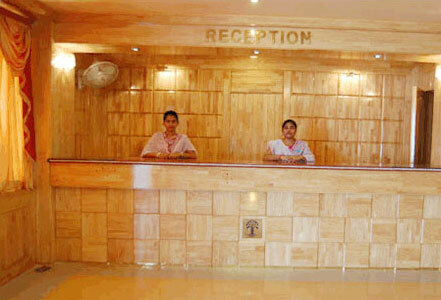 Hotel Tejasvi International is the pride of south orissa. 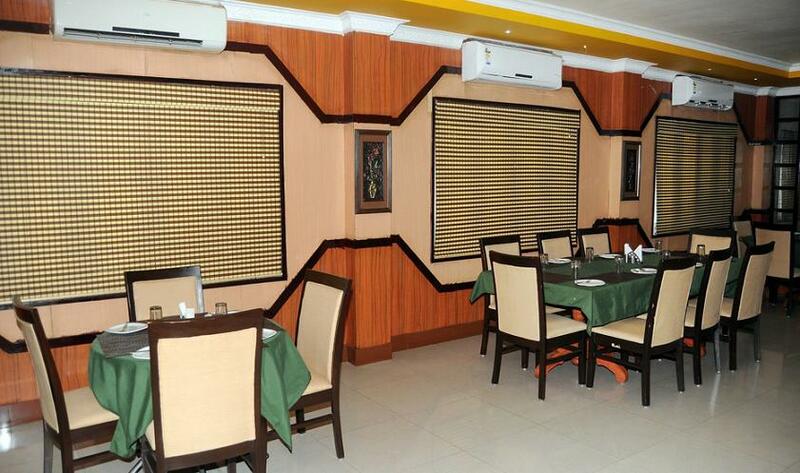 It provides all the facilities givin by any 3 star hotel. We will try our best to care the best . It situted at the heart of town Rayagada . 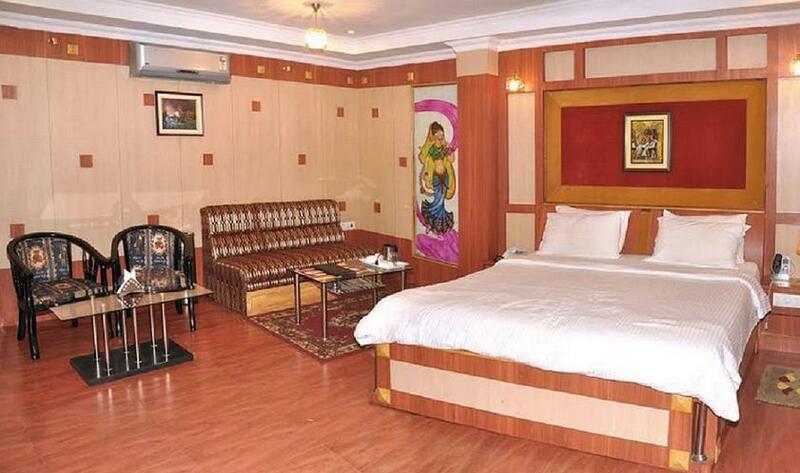 It is the lag luxurious hotel among the hotels of india . Our Employees are so dedicative and sincer. Our mission to Give world class service to our guests comes to our town . We welcome to the visitor come to see our Unique & tremondious natural Penomenons of our District such asreadows, forests, water falls, And terraced valley throunged with colorful tribals. The land of beauty and heritage is an unexplored paradise. 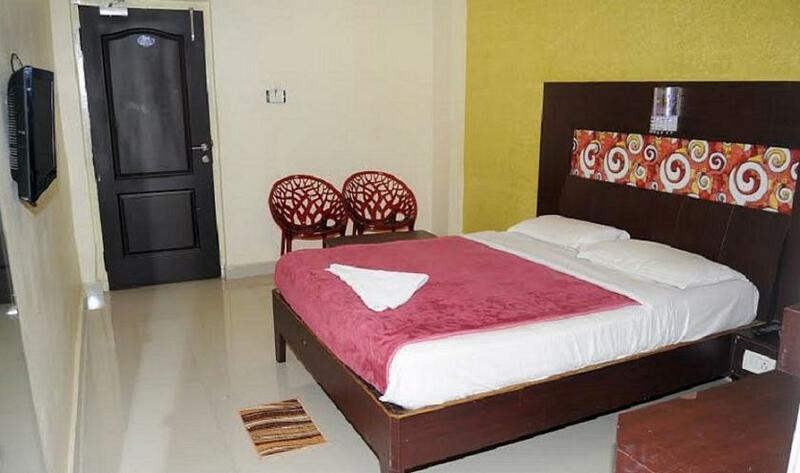 All 38 rooms are well furnished & speciouswith direct dialing telephone indivisual thermostat control for air conditioned with super tag key system, Ultra slim &LCD TV with all popular satellite channels, mini bar and coffee maker in Dimond class and suite room. 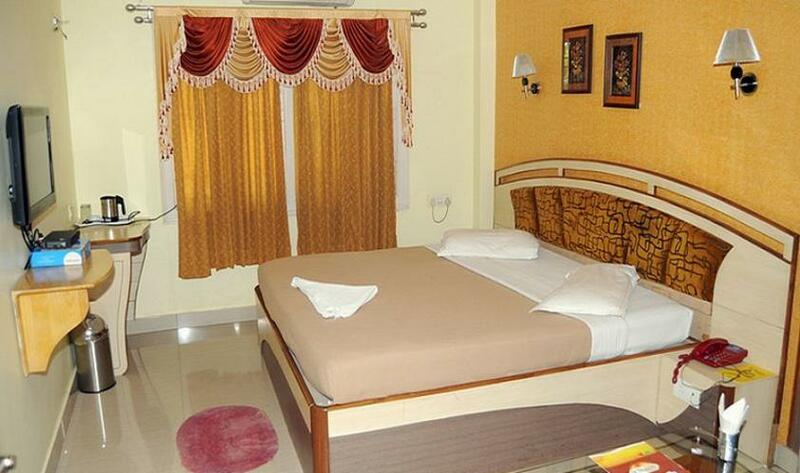 Driver Accomodation, lift facilities & complimentary breakfast for all room class.18 hour room services. Doctor on call, Safe Diposite Lockers, Inhouse lLaundry, Inhouse power Backup generator, Inhouse parking Facilities, Travel Desk, Internet facilities And 24 hour hot & cold water. 18 Hour room services. Any time Doctor on call, Safe Diposite Lockers, More than 80 officials warking in 24*7 avalable around guest. In-house Laundry, In-house power Backup generator, In-house parking Facilities, Travel Desk, Internet facility and 24 hour hot & cold water. 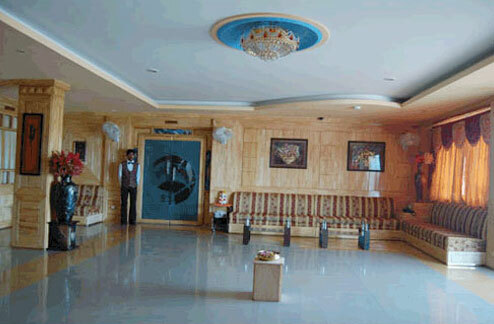 A fuly Aircnditionar conferance hall for meeting, kitty parties, get together etc. We have also specious Banquite Hall, Specially Designed For multipropose i.e. Wedding, Reception, Conferances etc. we have also Green grass lawn for open conference, marriage, functin etc.of we have own veichile for visit the town , nearer sights and free pick-up facility from railway station and bus stop. 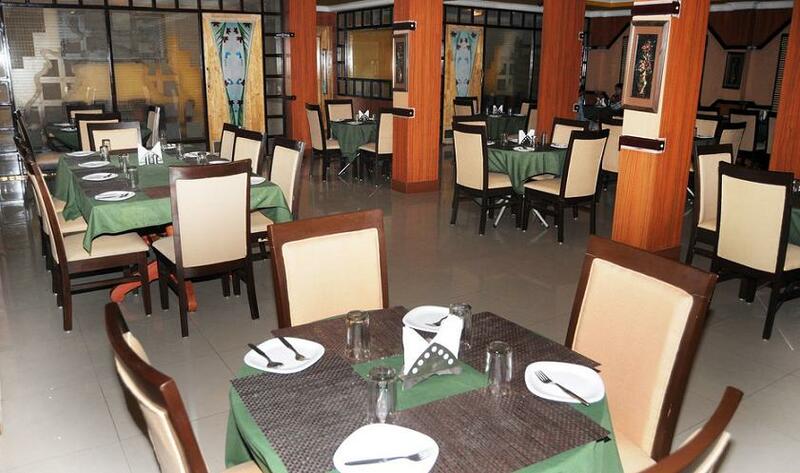 A fully air conditioned multi cuisine restaurant serving indian , chinese, continental & Thai Dishes at lobby level. 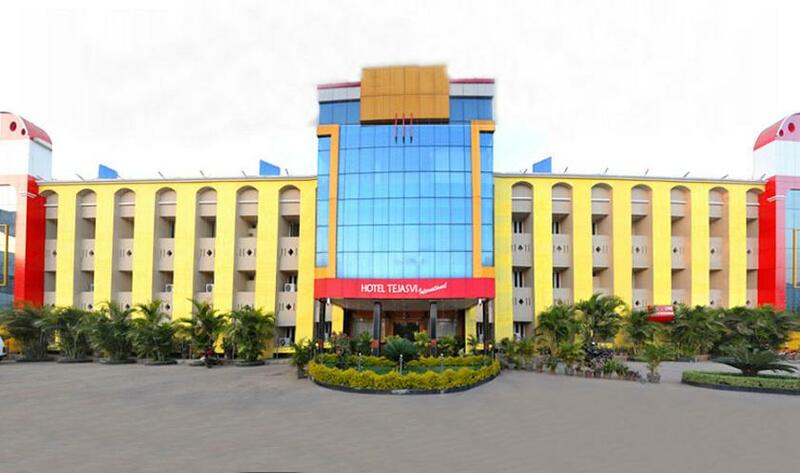 Hotel Tejasvi international is the pride of South Orissa.situated at Collector residence Road , Near Collector Office ,Rayagada, Orissa. Nearest airport is at Vishakhapatnam(A.P)200Kms.Away whichis well conected with New Delhi, Chennai, Kolkata, Mumbai, Bhubaneswar, Nagpur By boing Flights. 2Kms the busstand from Hotel Good Motorable Road , Good Bus Facilities In every five minitus from &to All commercial & business Places. Copyright © Indo Vacations. All Rights Reserved.